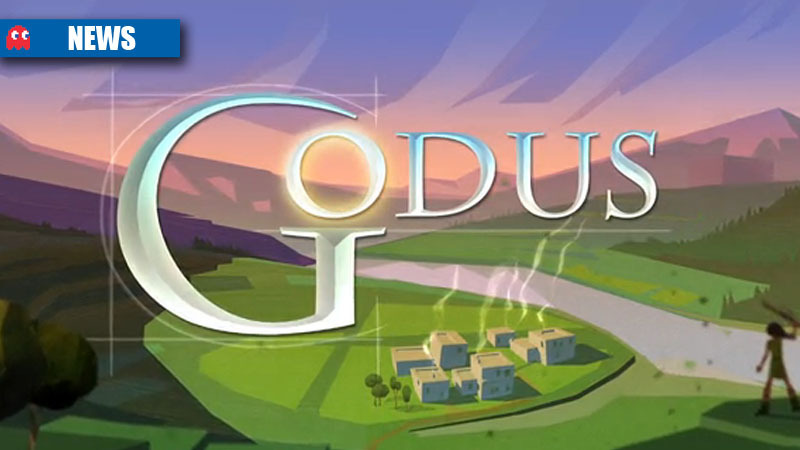 While thousands of people continue to tap away at Curiosity: What’s in the Cube in the hopes of finding something that’s going to change their lives forever and/or making gigantic penises, Peter Molyneux and his new studio 22cans have launched a Kickstarter campaign for their next game experiment, Project GODUS. The ‘Neux and his team of dreamweavers are looking for £450,000 to make this happen, and almost £40,000 is already in the pledge-bank. I’m assuming they won’t accept the charred bodies of apostates left over from my Black & White sessions, so I might just have to donate some of my real money instead. Which does feel like a bit of a missed opportunity – I mean, nothing says “I believe in your god game” like a burnt offering of polygons, but I suppose cash works too.